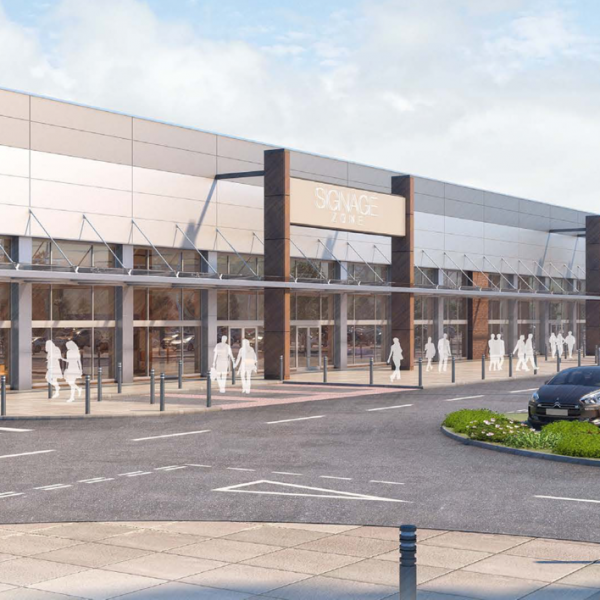 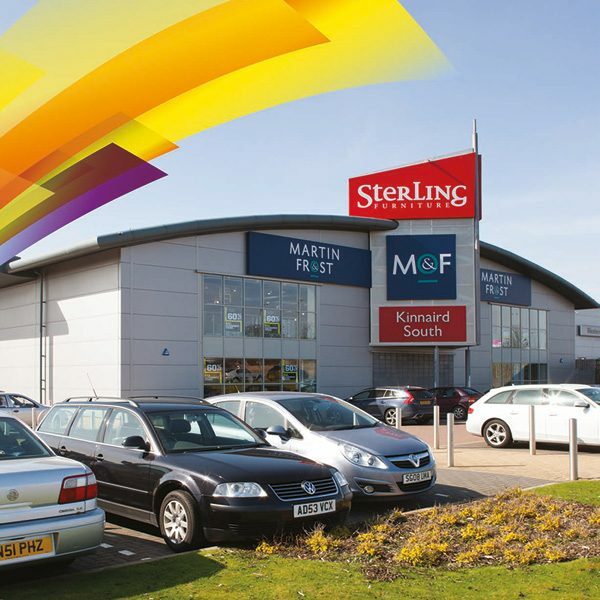 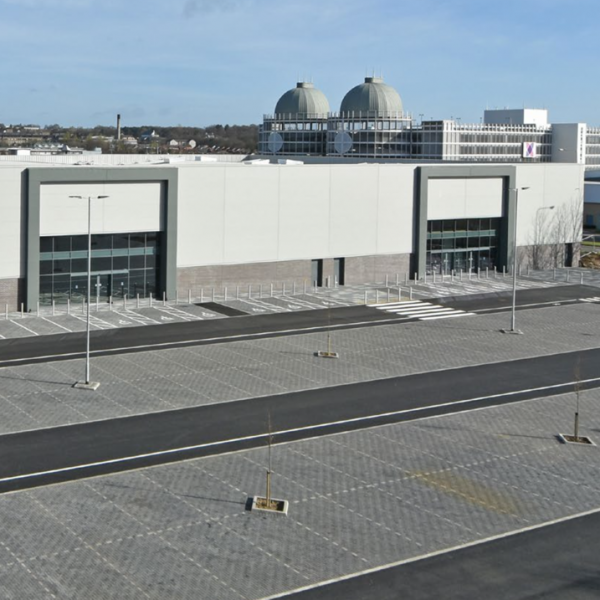 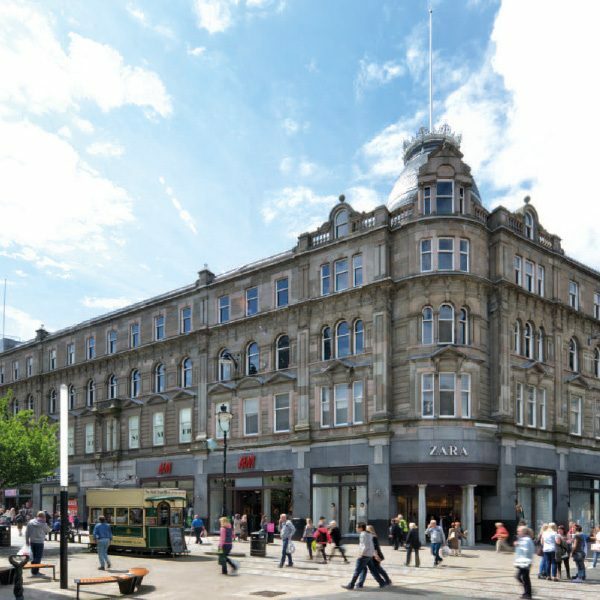 We acquired the site, advised on the development layout and design, were joint letting agents and then joint sale agents for this 180,000 sqft retail scheme, with 480 space car park, which altered the shopping focus within Ayr town centre. 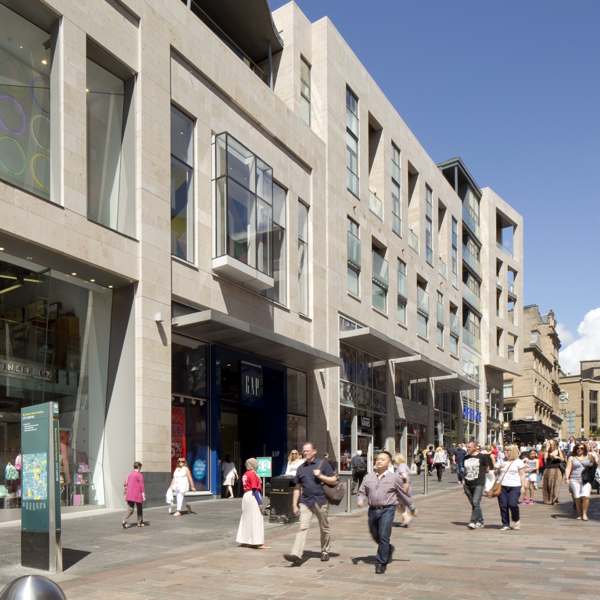 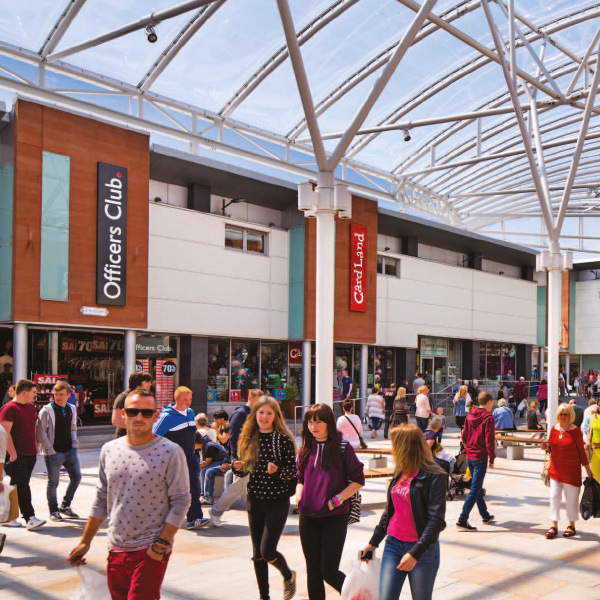 Occupiers include Debenhams, Next, H&M, Primark, River Island, Top Shop/Top Man, JD Sports, Costa and Clarks. 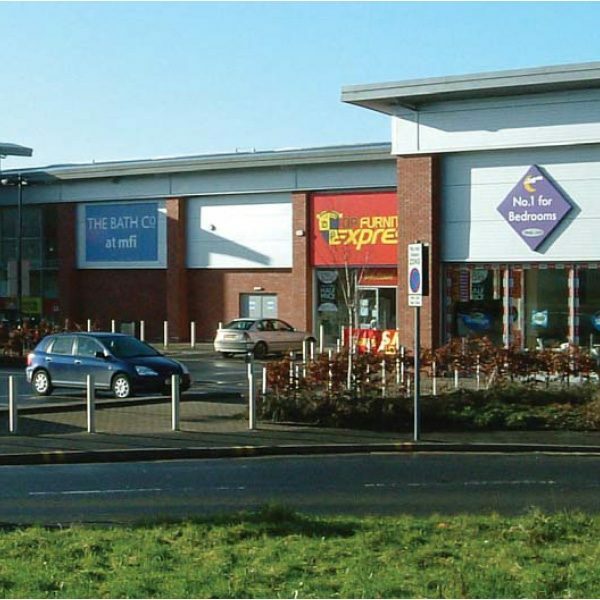 The completed investment was sold to Sovreign Land.